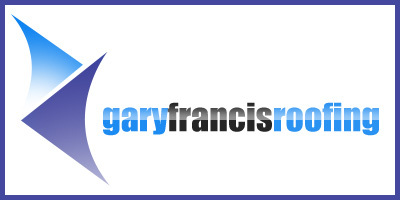 CONTRACTORFIND.co.za™ is proud to showcase only the best, registered and certified Roofing Contractors in East London. Need qualified Roofing Contractors for the job? CONTRACTORFIND.co.za™ is the place to find them! All the listed Roofing Contractors below have been screened and certified, ensuring that their service and quality is the best in East London. Find the top Roofing Contractors in East London now. 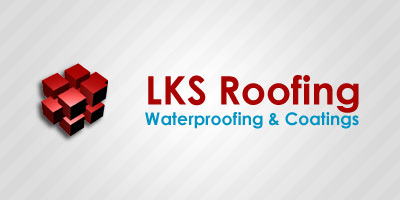 Specialists in roofing and waterproofing. 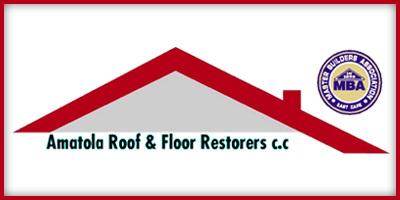 We specialize in roofing and waterproofing. Domestic & Industrial Roofing, Waterproofing Specialists. To provide a building, restoration and refurbishment services of the highest standard in the Eastern Cape. Perhaps the most common roof we see in South Africa (in fact worldwide) is the wood framed or trussed method. The most important aspect of any roof is its frame; it is also what gives a roof its pitch, or steepness. The pitch given to a roof is more than aesthetics, it is practical too. In areas where bad weather is the norm, the steeper the pitch the more practical it is. While we don�t experience snowfall in South Africa, those countries that do generally use a steep pitch as this allows the snow to slide off instead of having to climb up and shovel it off. Not necessary in South Africa and we would use a steep pitch for design aesthetics only. Roofs are made in a variety of shapes and materials, generally manufactured offsite they are delivered completely assembled, ready to be installed. Roofs need to be designed and constructed very well as they not only protect us from the elements the also protect the structure beneath them be providing structural support for superimposed loads. Modern roofing comprises an outer roof which is attached on top of a deck surface which in turn is supported by a primary framework or structure that comprises beams, arches or trusses. The shape of the roof is dictated by the materials and the deck of the structure below. A roof is built upwards from the structure of the building below. Its primary framework rests on the walls or columns of the structure of the building which in turn supports the roof deck which is responsible for carrying the roofing assembly. The structure of the building is framed with girders and the beams that rest on them are connected to these. The roof deck spans between the primary framework and are anchored to them. 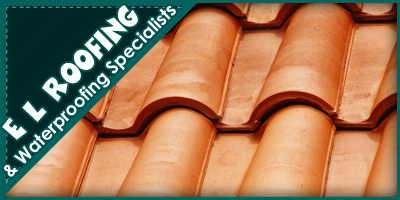 Roofing tiles are available in many modern materials such as concrete and even plastic, clay or ceramics. They are designed to be �hung� from the roofing framework and then fixed with nails. These tiles are generally �shaped� or have profiles, but can also be flat. Flat tiles are the simplest form of roof tiling and are laid in the same manner as roofing shingles are. Plastic roofing, or more precisely polyethylene roofing is applied in sheets, much like steel roofing. Fixed directly onto the roof framework, plastic roofing offers a homeowner up to 20-25 years lifespan. They are available in many colour choices, offer good UV protection, will not rust or break, offer good temperature isolation, will not oxidise, are lightweight and easy to install, are not brittle and are very price competitive. Whatever your personal choice of roof cladding, the basic construction of any roof remains the same, are construction from much the same materials and offers a homeowner pretty much the same lifespan.